Issues will always be changing, but the purpose of the Alliance remains constant. 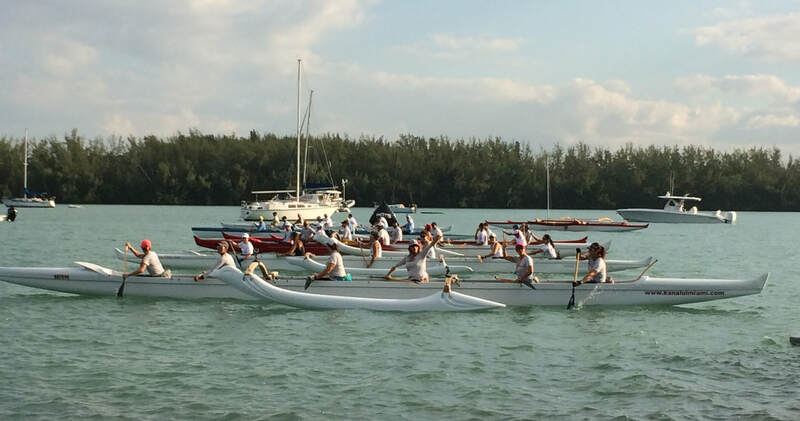 ​The Virginia Key Alliance exists to share information and participate in decisions about the utilization and development of what is Miami's playground for thousands of fitness and water sport enthusiasts. Environmental, historical and wildlife concerns are central to the preservation of this unique at-risk venue. Protect Miami's unique island environment and marine park.